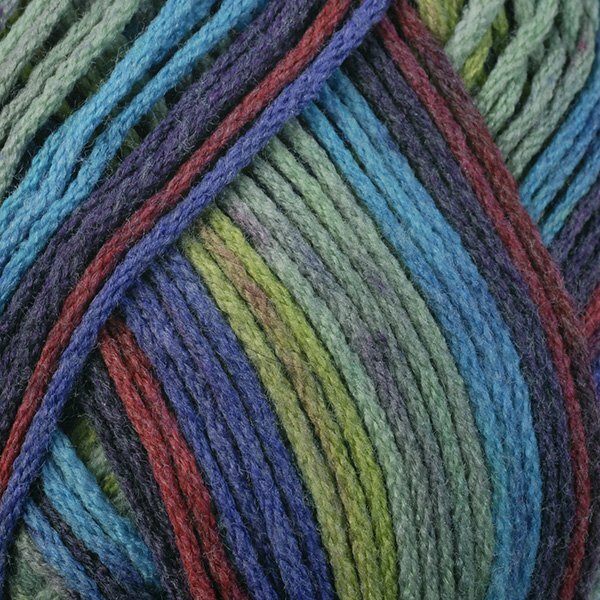 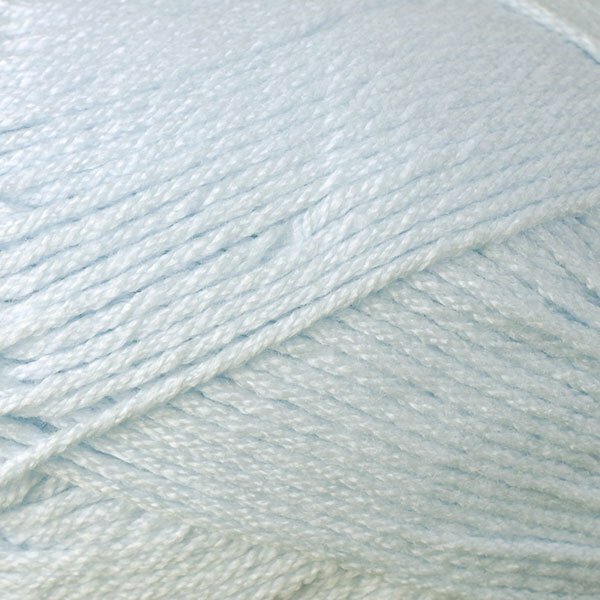 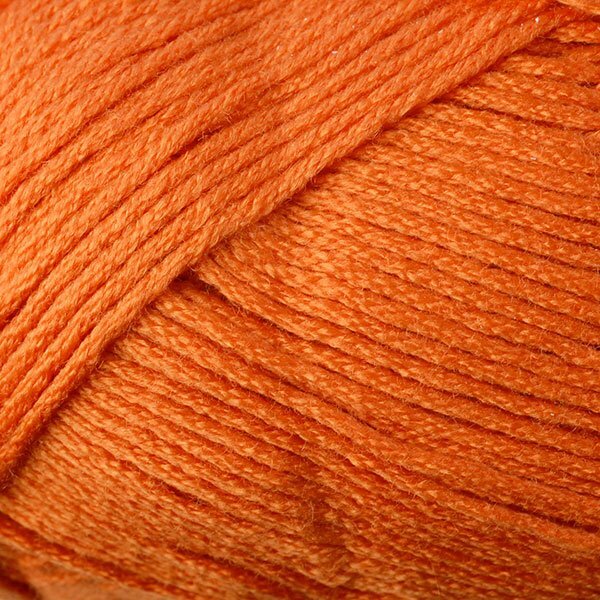 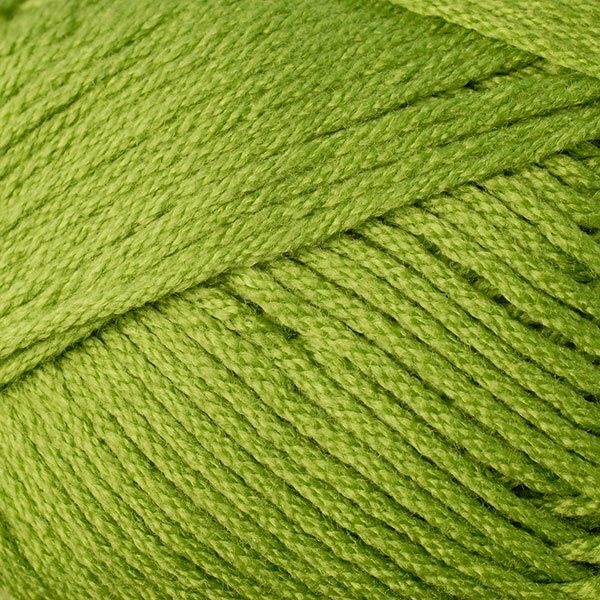 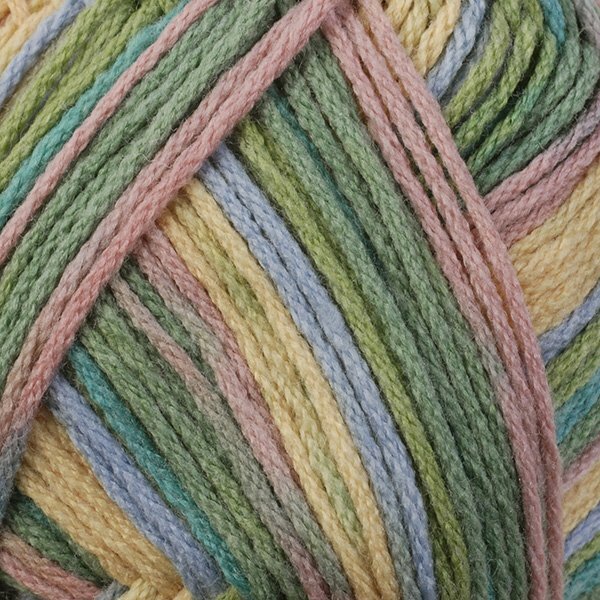 Berroco Comfort DK - The super fine blend of acrylic and nylon is soft and ideal to work with. 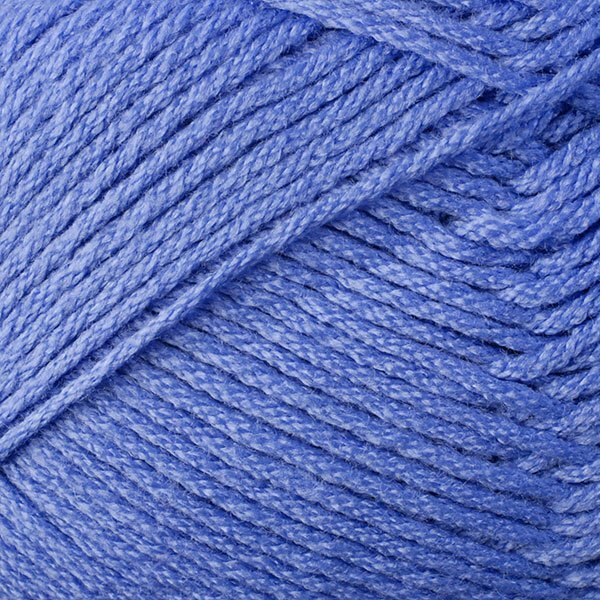 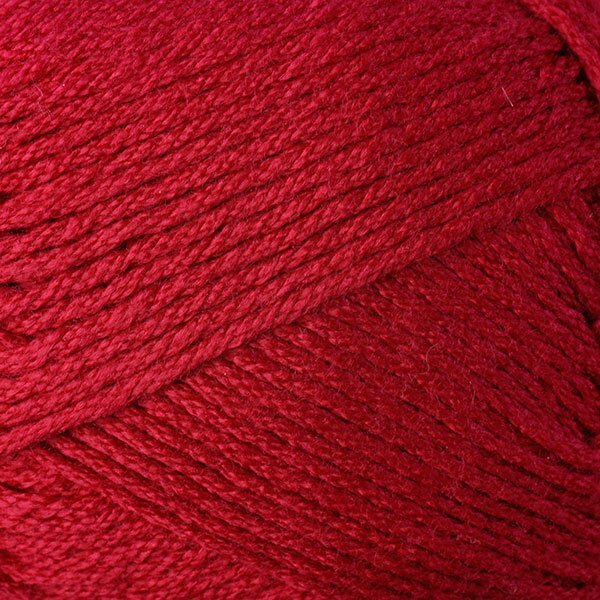 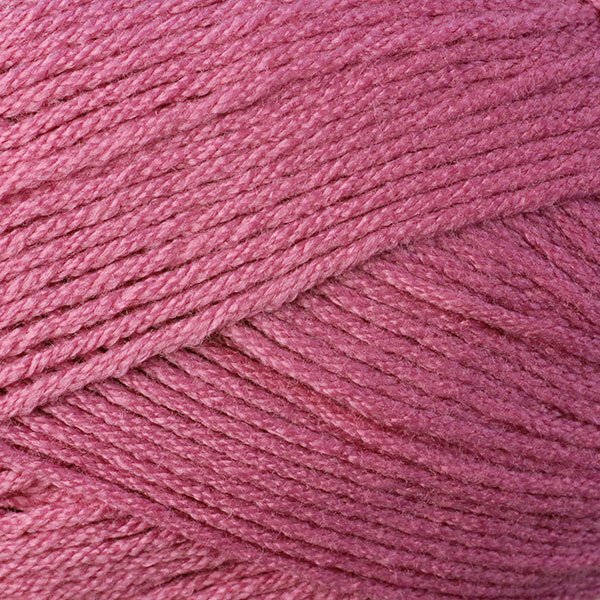 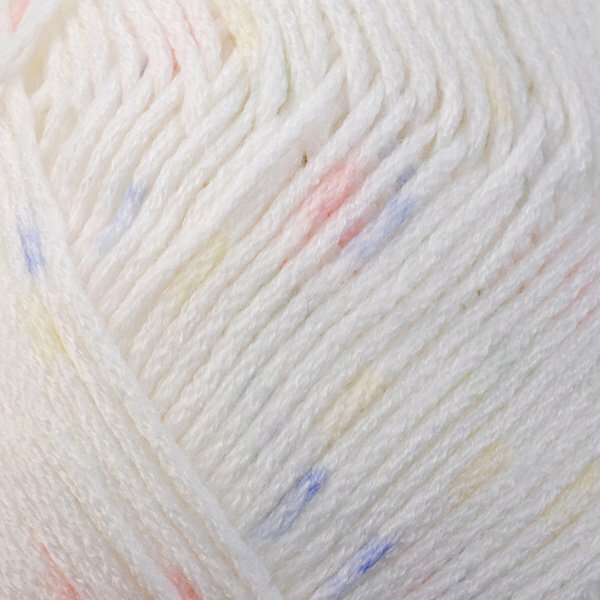 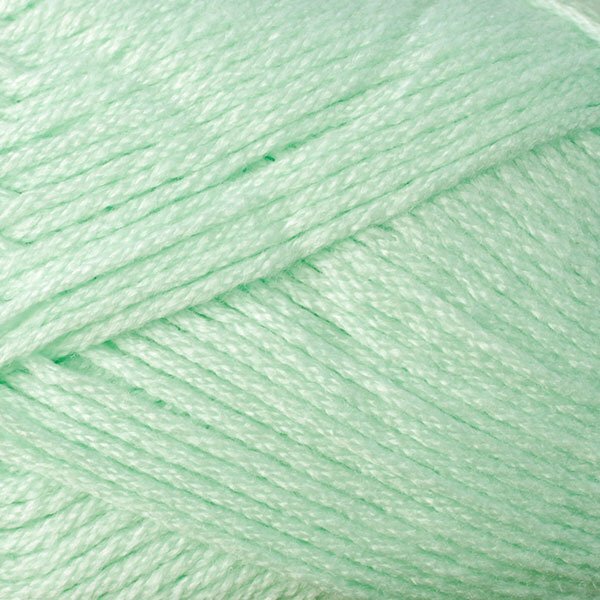 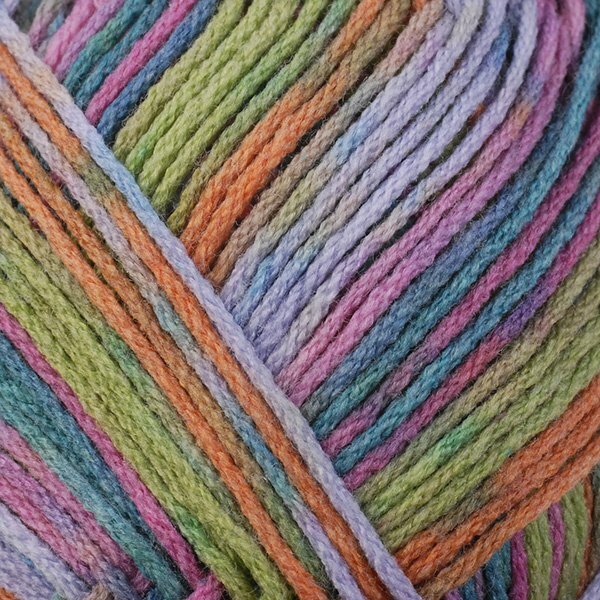 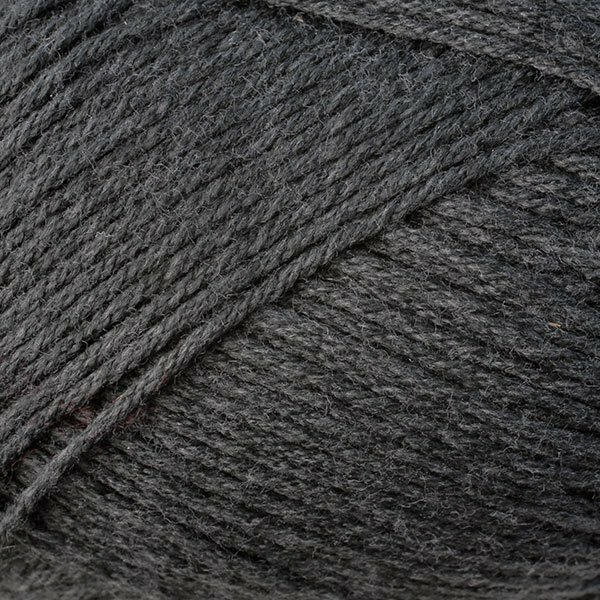 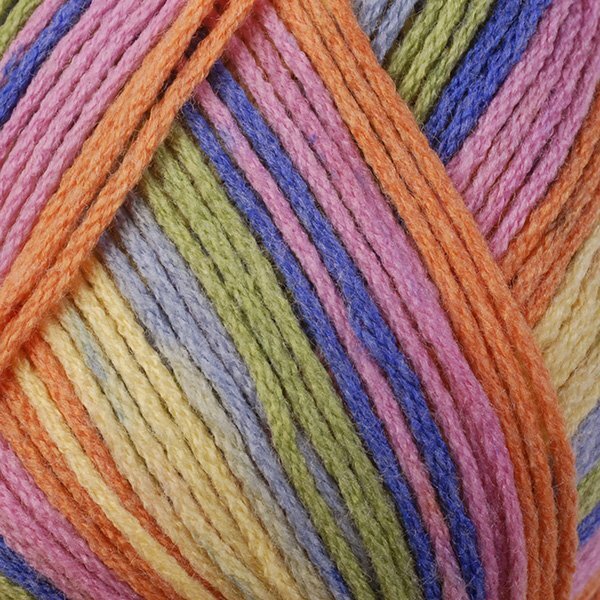 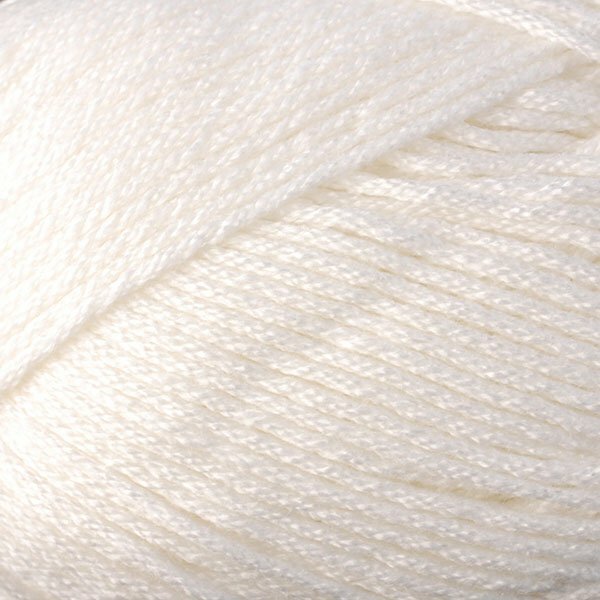 This yarn can be machine washed, so no fear in making cozy children's items! 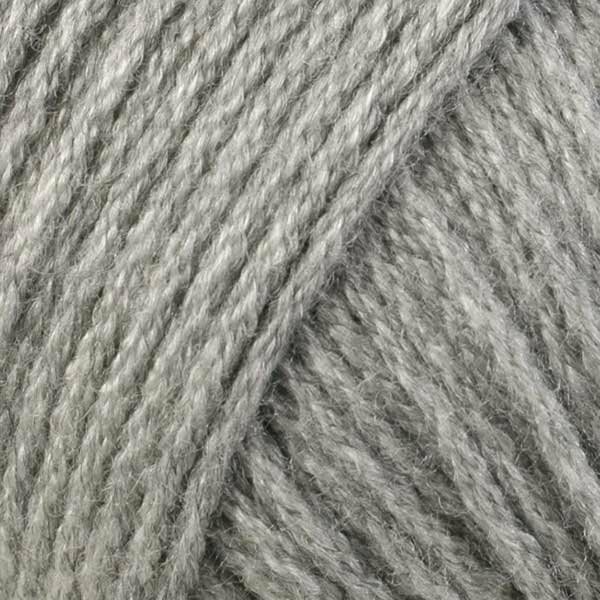 A wide range of solids and prints perfect for baby and tots and a selection of more sophisticated shades make it an excellent non-woolen alternative for the lace knitter.